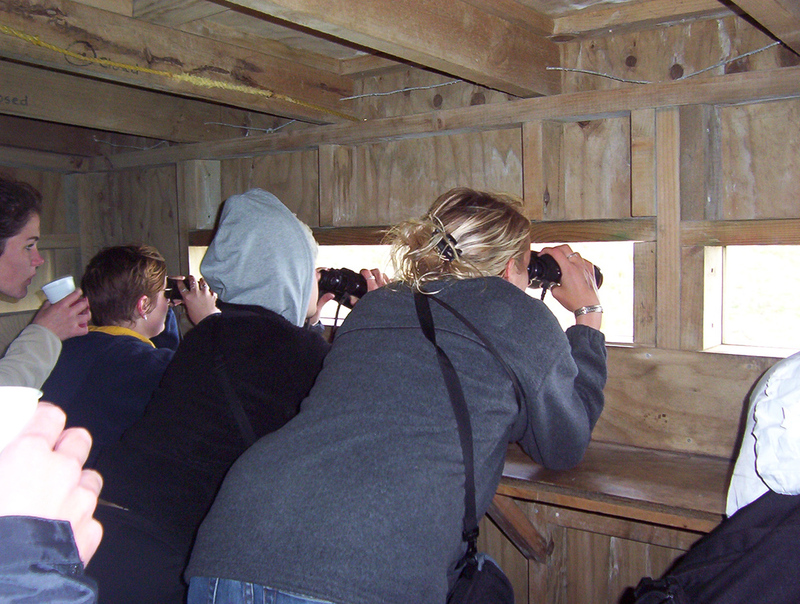 Back to Nature Tours is located in Dunedin. 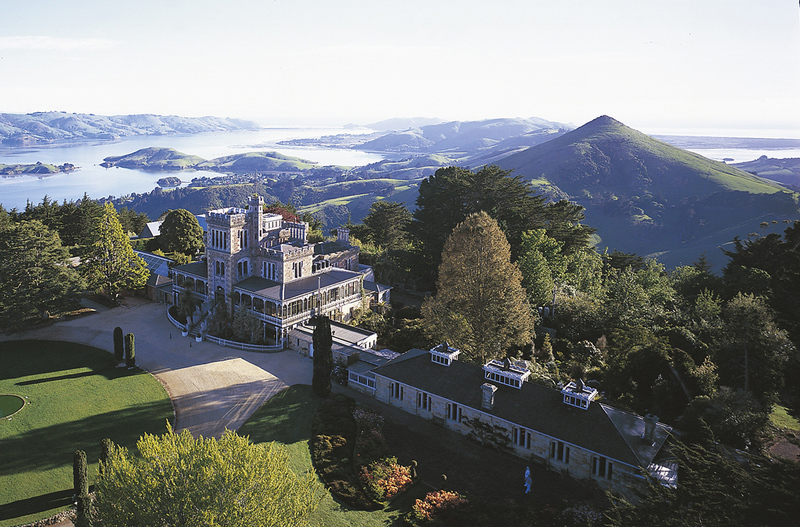 Take the guesswork out of planning a Dunedin vacation by using our trip itinerary maker. Oli was fantastic! He is very knowledgeable. He planned our time very well. We actually had a little extra time, so he took us on a nice hike through a beautiful tree canopy grove. The penguin hospital was the highlight of our trip! (I just LOVE penguins!) We got up very close to them. It was super interesting to learn about how those wonderful people rehabilitate the penguins. Highly recommend this tour. We took the Bays, Beaches and Views of Dunedin tour today, Nov 17, our tour guide was Mark. We are on a Celebrity ship but decided to do this independent excursion. Mark is very knowledgeable and talked during the whole 3 hour tour. I highly recommend it, you won’t be disappointed. We did the Bays, beaches & Dunedin views tour today, 19th March 2018, with Tre. We are off a cruise ship & this was excellent. Saw 4 seals on the beach. Wonderful countryside too. Tre kept us informed all the way & certainly knew her tour. A great 3 hours. Thank you Teresa. Every day, we help thousands of travelers plan great vacations. Here are some tips on how to use your Listing Page to attract more travelers to your business - Back to Nature Tours. 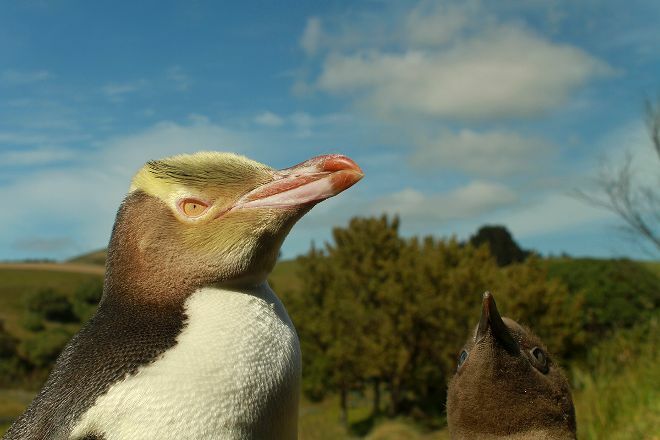 Promote your permanent link - https://www.inspirock.com/new-zealand/dunedin/back-to-nature-tours-a458581979 - on your website, your blog, and social media. When a traveler builds a plan from this page, the itinerary automatically includes Back to Nature Tours. This is a great way for travelers looking for a great vacation in your city or country to also experience Back to Nature Tours. Promoting your link also lets your audience know that you are featured on a rapidly growing travel site. In addition, the more this page is used, the more we will promote Back to Nature Tours to other Inspirock users. For best results, use the customized Trip Planning Widget for Back to Nature Tours on your website. It has all the advantages mentioned above, plus users to your site can conveniently access it directly on your site. Visitors to your site will appreciate you offering them help with planning their vacation. Setting this up takes just a few minutes - Click here for instructions.